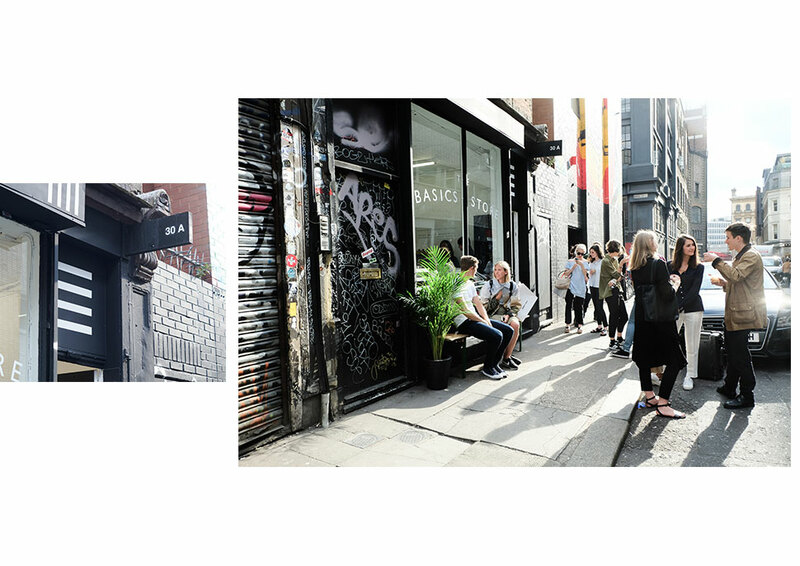 We opened 'The Basics Store' on the 15th June and invited all our friends + family to our Launch Party on the 19th June. 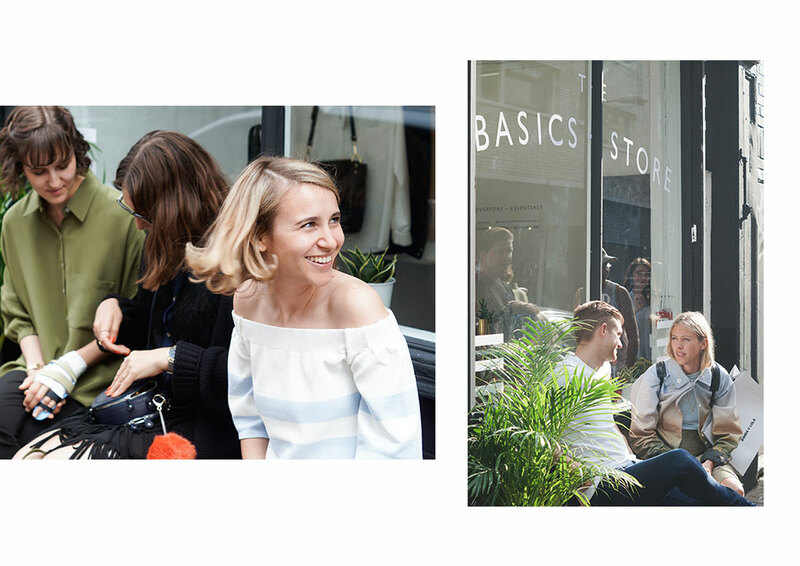 With amazing 'healthy' White Russians made with almond milk by The Pressery and a barman from Bermondsey Arts Clubto mix it all up, the cocktails were flowing and the sun was shining on our brand new store. The Hardihood supplied us with their they-taste-as-good-as-they-look raw cakes - you really must try them - and we spilled onto the road.